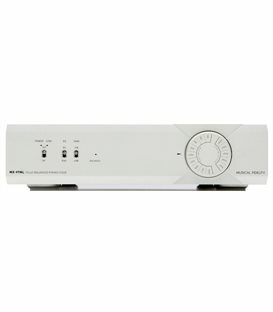 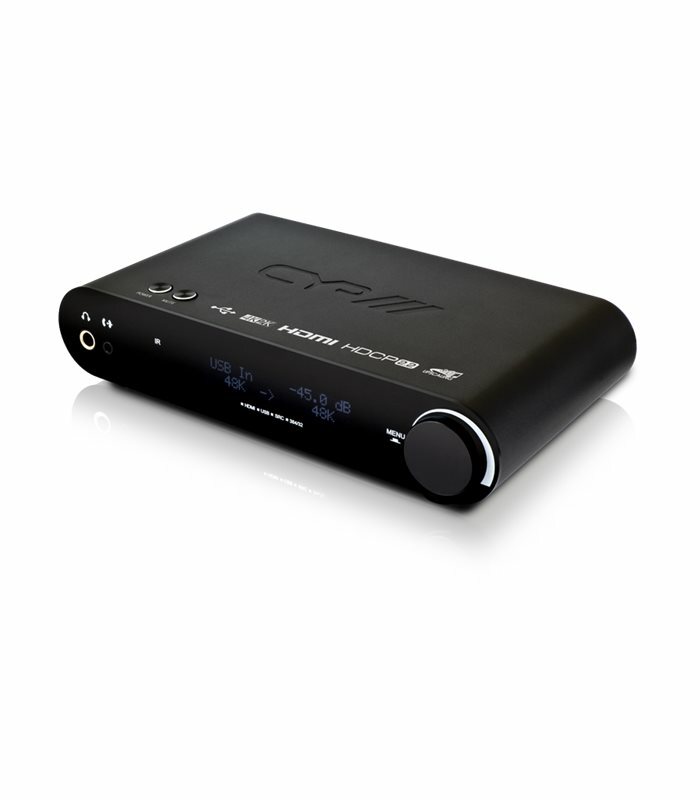 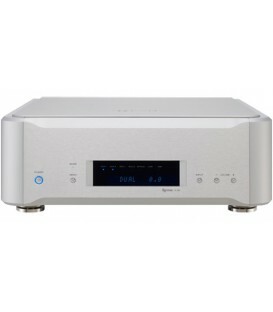 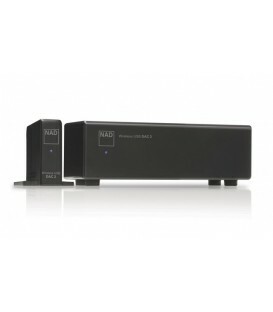 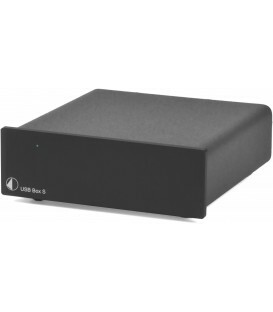 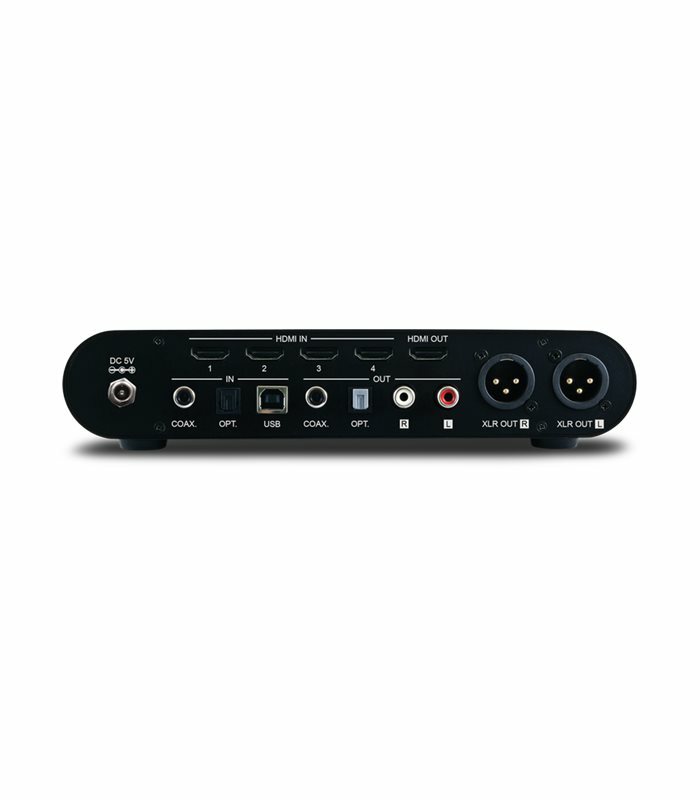 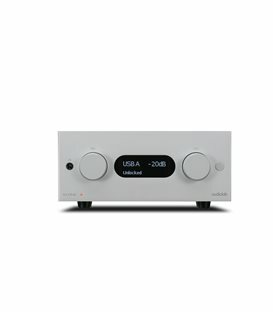 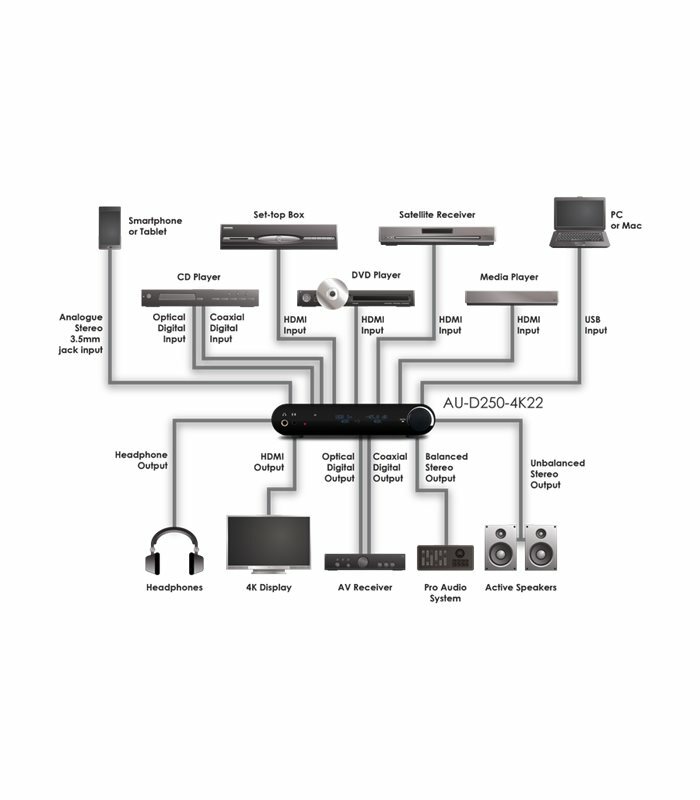 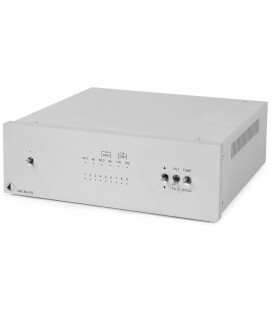 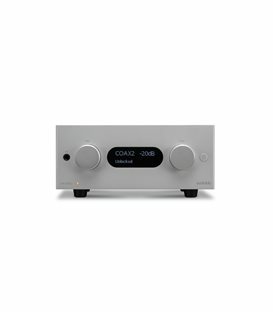 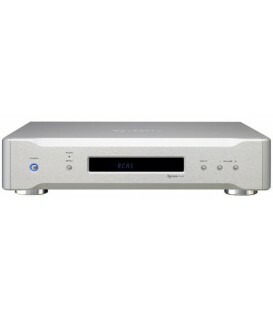 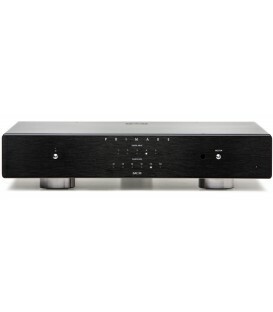 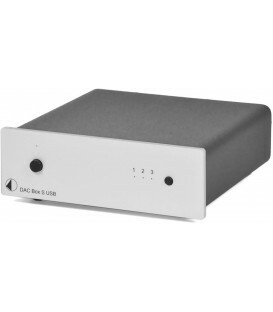 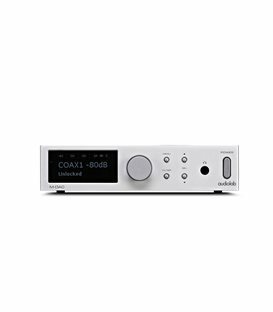 ​The AU-D250-4K22 is designed to integrate and convert both analogue and digital audio signals into any AV system. 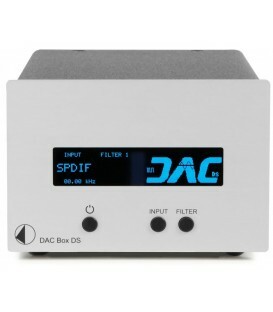 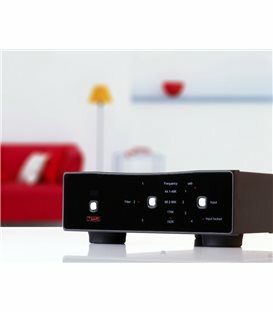 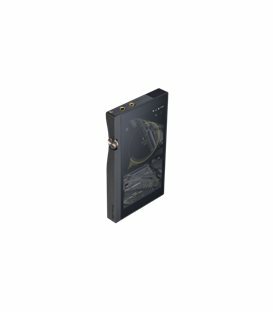 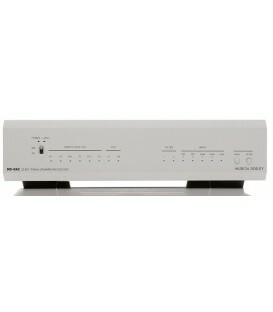 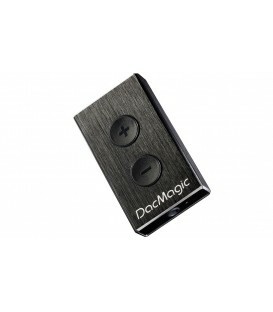 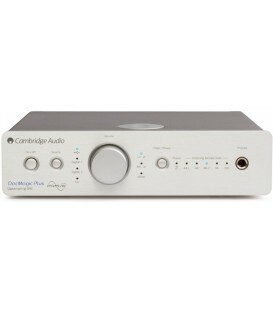 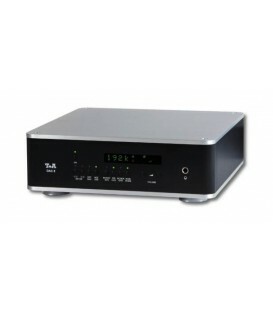 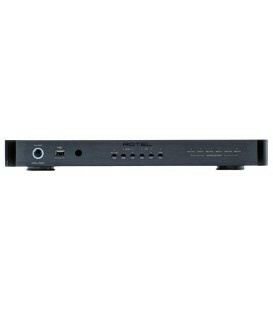 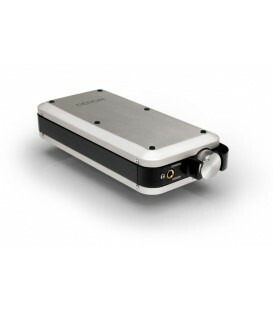 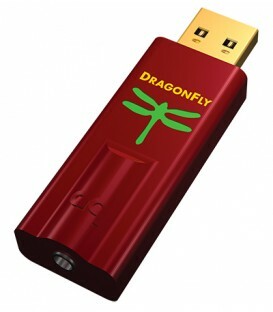 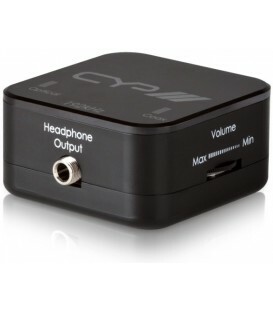 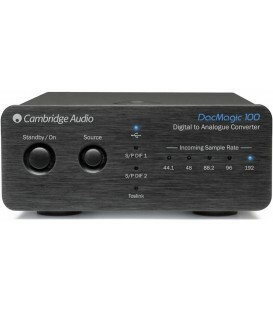 This device has an in-built sample rate converter which can upscale audio signals between 44.1kHz to 192kHz (24 bit). 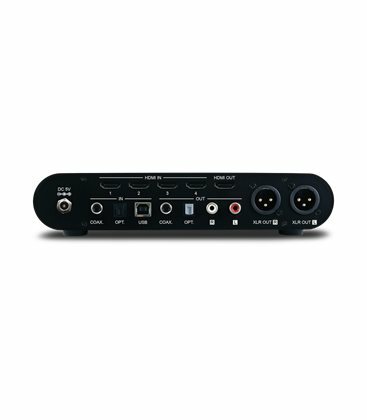 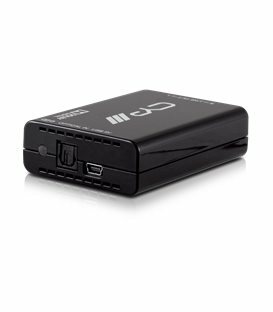 With 4K resolution support, HDMI2.0 and HDCP2.2 compliance, the AU-D250-4K22 also enables switching of up to 4 HDMI sources to a single HDMI output, and allows the user to embed or de-embed audio within the HDMI signal path. The AU-D250 not only provides a truly enhanced listening experience, but also the flexibility to manage all audio signals in your AV system. 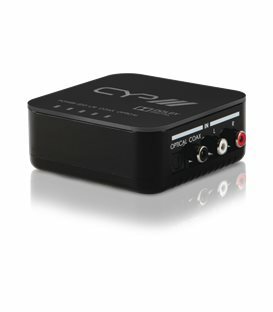 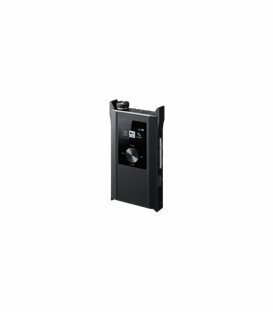 Supplied with IR Remote Control.